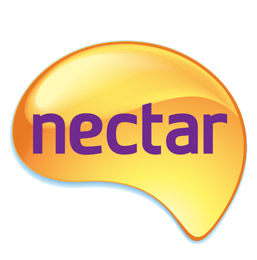 Nectar has launched a competition to find the UK’s “savviest family”. Could yours fit the bill? Sadly my own household isn’t eligible, as I don’t have any children (discrimination, I tell you), but if you are good at counting the pennies and have plenty of household tips up your sleeve, check it out. The competition will involve eight families writing 11 weekly blogs about their money-saving escapades and how they reward themselves. Does your family regularly visit the library so you can all read the latest books and play the newest games for free? Perhaps you’re an expert at seeking out the best deals and promotions for your weekly shop, or sell unwanted clothes or furniture. If this sounds like the sort of smart budgeting skills your family uses then Nectar wants to hear from you. All the selected families have to do is chronicle their savvy experiences and money-saving tips on a short blog, featured on nectar.com. First-time bloggers need not worry as Nectar will provide every selected family with a Savvy Pack. This starter pack will include a digital camera, a piggy bank, some tips from money saving expert Jasmine Birtles and a simple guide on how to blog as well as a boost to their Nectar point balance. That’s quite a lot to fit into 150 words. If you enter, my advice is to make sure you have at least one killer money-saving tip and one killer real-life example in there. 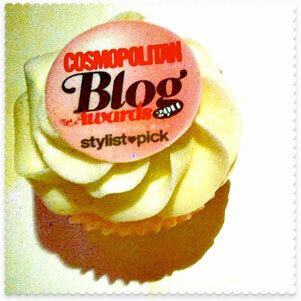 The judges are looking for entrants who are going to make great bloggers, so keep it lively, get your personality across and remember to spellcheck! 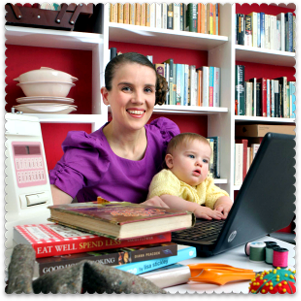 If you get shortlisted, you are very welcome to draw upon this blog for tips, ideas and suchlike – I would love it if a Miss Thrifty reader won! Good luck. Nectar Entry Form: Are You The UK’s Savviest Family? It is a real shame that you can not enter, cos you ain’t got kids. Maybe that it the first savvy step, as kids will bleed you dry over the years!!! I would complain and tell them that they are missing your savvy knowledge. Sounds like a great idea. We have to be to be quite savvy in the current climate so might give it a go. A holiday would be nice. One of my great joys is working out how to achieve ‘value added’ on my hard-won occasional Nectar 500 point vouchers (worth £2.50). In the past I have used them on packets of fruit and veg seed (available in Sainsbury’s in Spring and Summer), a BOGOF bale of compost deal and, more latterly, towards 4 different bread mixes with which I made 4 loaves and 16 rolls. The satisfaction of it all being virtually ‘for free’! !